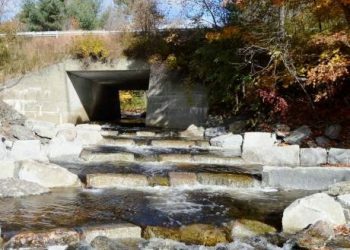 The Town of Surry and partners created a nature-like fishway at a slightly undersized road crossing on Patten Stream. 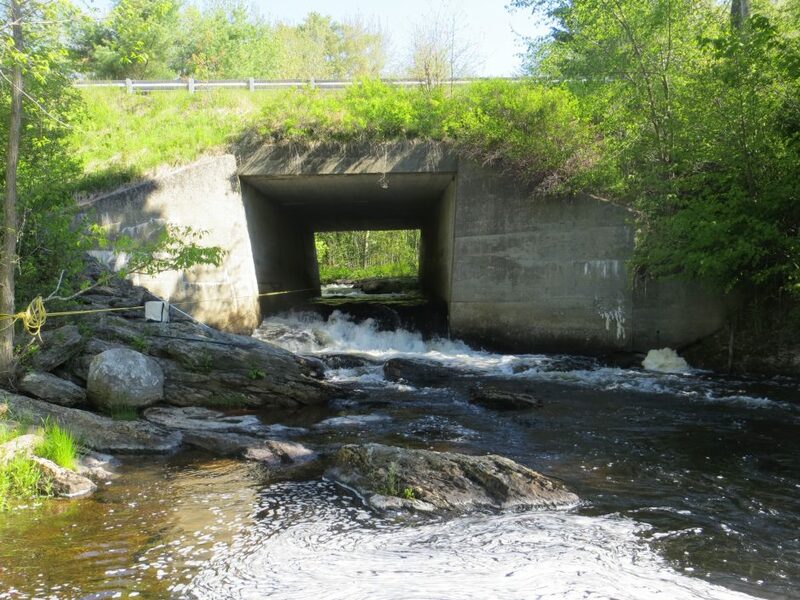 This fishway restored access to 20 stream miles and 1,200 alewife spawning acres. It also enhanced passage for sea-run brook trout and American eels, and is located in Critical Habitat for Atlantic salmon. Text and photos provided by the Town of Surry.